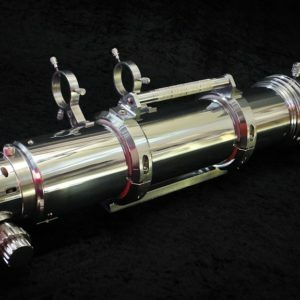 Highly Recommended – Australia’s Favourite First Telescope. 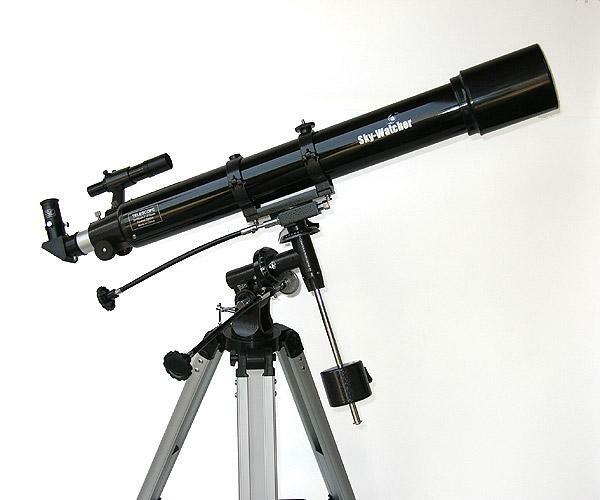 You have found the very best performing telescope on the market to a budget of $600. Nothing else compares. 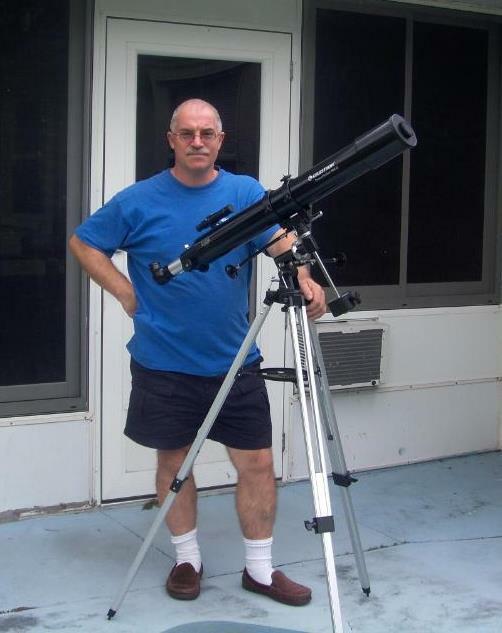 BEGINNER & INTERMEDIATE TELESCOPE – Good quality introductory & Intermediate level telescope – Good performance on the moon, planets, stars, double stars & star clusters – also excellent performer for terrestrial spotting – ie: birding, landscapes, sea views, etc. An excellent choice for planetary and lunar viewing and also deep space viewing. Well suited to the those that want to advance their astronomy faster (212% of the light of the 70mm model). 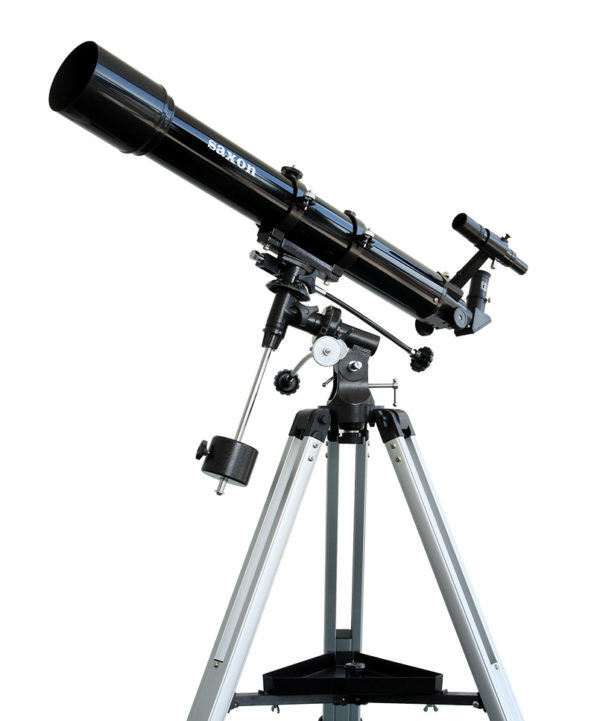 Also available Upgraded version of this telescope – including upgraded accessories set for maximum performance. Includes Saxon Australia five year warranty. 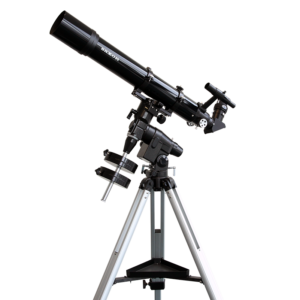 Australia’s Favourite First Telescope – The Saxon 909EQ2 – 90mm Refracting Telescope System is a telescope for Beginner & also Intermediate level astronomy, it is an exceptional performer and wonderful value. At 12 kgs, the Saxon 909EQ2 – 90mm Refractor Telescope System is an easy to handle package and one that will last through years of use! Thanks for your email confirmation, looking forward to receiving it. 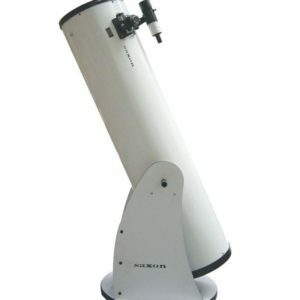 We will certainly recommend you to any of our friends looking to buy a telescope in the future and thank you again for your time.